2019 Darrell Waltrip #19 FOX Signing Off / Toyota Camry NASCAR 1/24 diecast, produced with a White Color Chrome special finish, by Action Lionel. Darrell Waltrip has been a race analyst for FOX NASCAR since 2001, but he'll sign off for the final time after the NASCAR Monster Energy, Toyota Save Mart 350 at Sonoma Raceway on June 23, 2019. 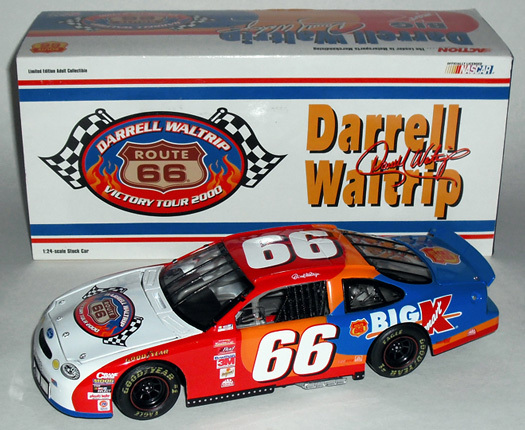 "Boogity, Boogity, Boogity"
Autographed version available $89.99 - Autographed by Darrell Waltrip. 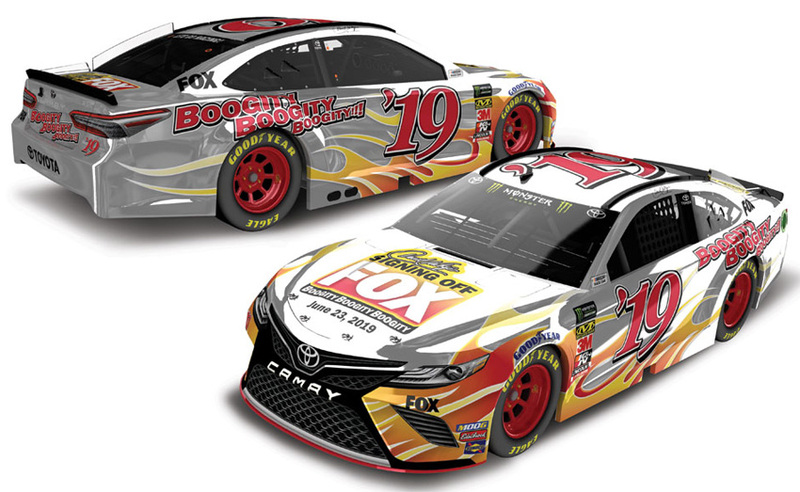 2019 Darrell Waltrip #19 FOX Signing Off / Toyota Camry NASCAR 1/64 diecast, painted Silver, by Action Lionel. Darrell Waltrip has been a race analyst for FOX NASCAR since 2001, but he'll sign off for the final time after the NASCAR Monster Energy, Toyota Save Mart 350 at Sonoma Raceway on June 23, 2019. 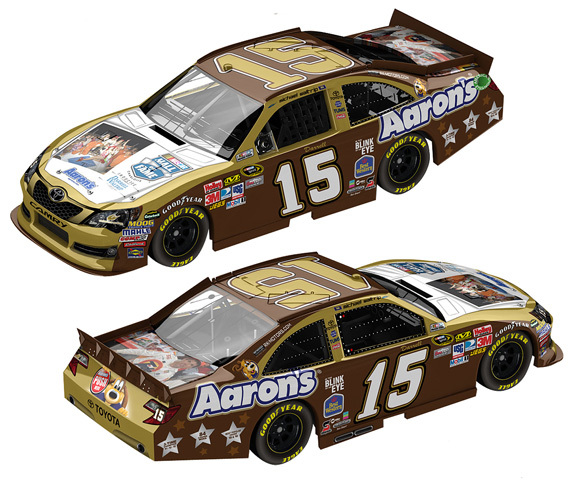 "Boogity, Boogity, Boogity" This diecast car will not have the Monster Energy decal on the windshield. 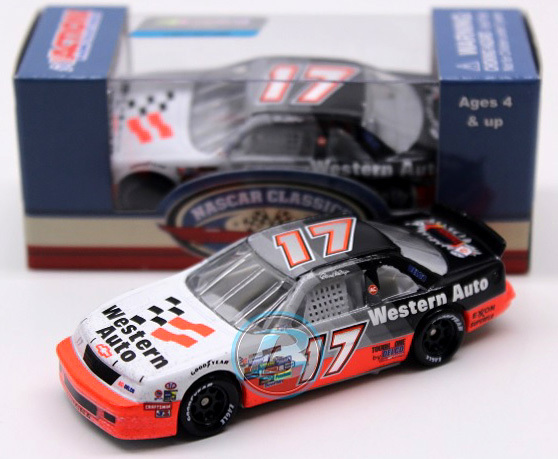 1992 Darrell Waltrip #17 Western Auto / Darlington Win / Raced Version / Chevrolet Monte Carlo NASCAR 1/24 diecast, by Action Lionel. Darrell Waltrip raced this Darrell Waltrip Motorsports #17 Western Auto Chevrolet to victory in the NASCAR Winston Cup, Mountain Dew Southern 500 at Darlington Raceway on September 6, 1992. 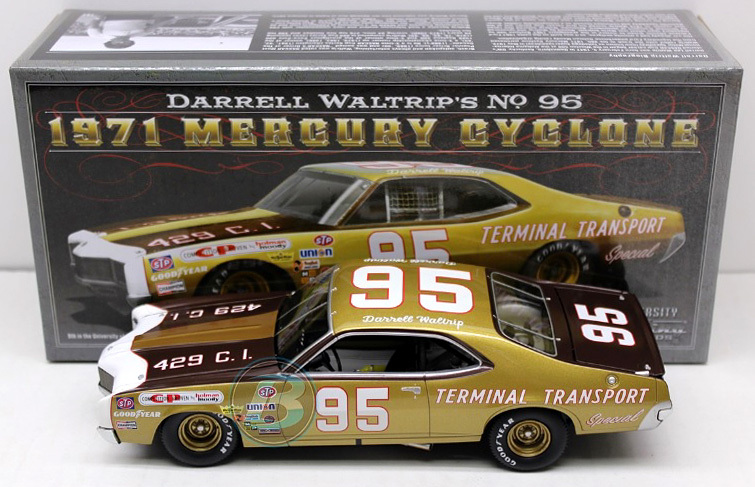 This was Darrell Waltrip's 84th and final NASCAR Winston Cup career victory. 1992 Darrell Waltrip #17 Western Auto / Darlington Win / Raced Version / Chevrolet Monte Carlo NASCAR 1/64 diecast, by Action Lionel. 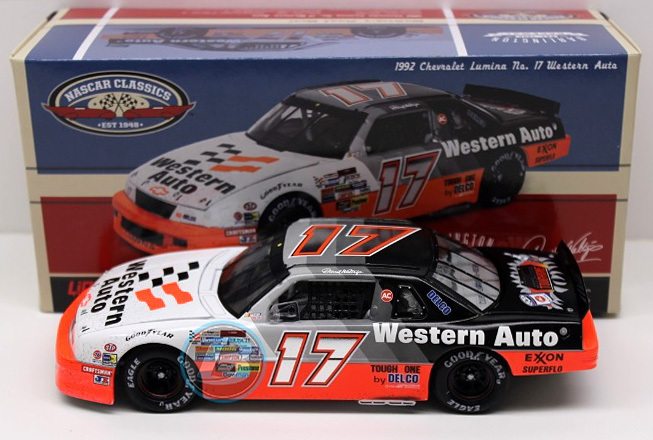 Darrell Waltrip raced this Darrell Waltrip Motorsports #17 Western Auto Chevrolet to victory in the NASCAR Winston Cup, Mountain Dew Southern 500 at Darlington Raceway on September 6, 1992. 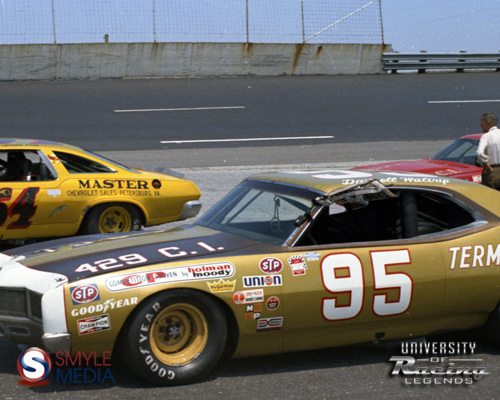 This was Darrell Waltrip's 84th and final NASCAR Winston Cup career victory. 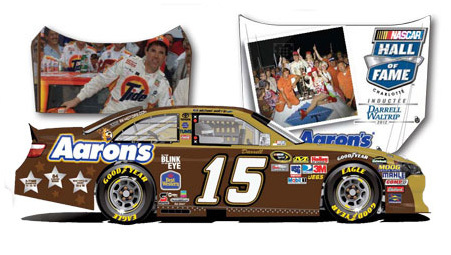 The picture shown is incorrect, the actual diecast car has a White #15 on the roof.